Fill your days with colour, freedom and fun when you pick one of the used Fiat Panda cars from your local Pentagon Fiat dealership. Search through what we’ve got available to test drive and drive away in today then get in touch with one of the team. 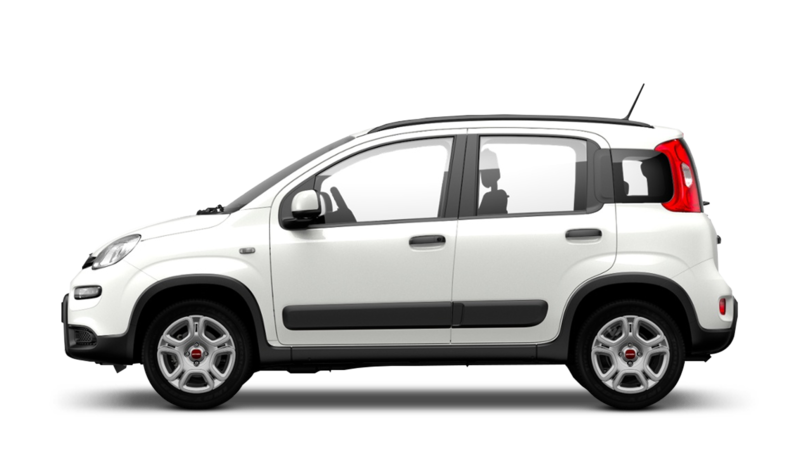 When you opt for any of the used Fiat Panda cars shown above we’ll give you a minimum 12 month warranty which covers a wide range of issues such as electrical errors. We’re confident you won’t have to use it though as prior to going online all of the Fiat Panda cars have to go through rigorous testing by our Fiat-trained mechanics.